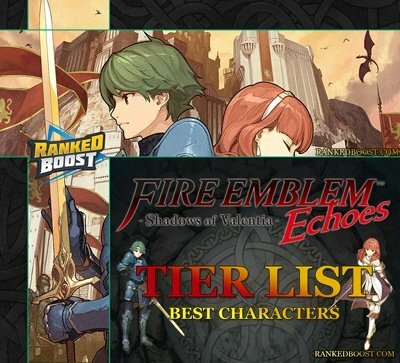 Welcome to our Fire Emblem Echoes: Shadows of Valentia Tier List, using our ranking system you can quickly find the Best Characters In Fire Emblem Echoes For the 3DS. We have also included a guide on How To Unlock All The Hero Characters. 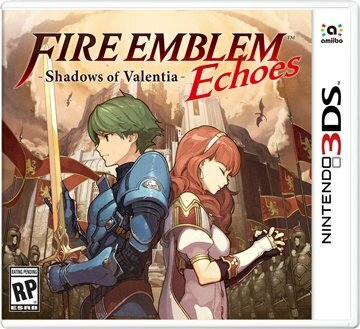 This 3DS Fire Emblem Echoes: Shadows of Valentia is a remake of the original Fire Emblem Gaiden Series. The Game is currently being developed by Intelligent Systems and Published by Nintendo. 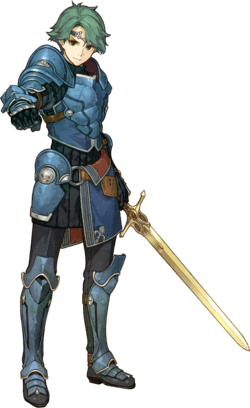 The Best Fire Emblem Echoes Characters Tier List, ranked from S Tier Being the Strongest while on the other side of the spectrum you have C Tier Holding Some of the Weakest Hero Units. 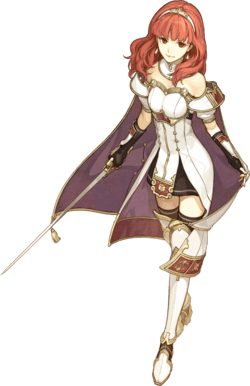 This Fire Emblem Echoes Tier List is divided into two parties, “Party #1” consist of Alm’s Party which will have unique Characters compared with “Party #2” which will be Celica’s Party. You Can Purchase It At The Amazon Store or Nintendo Shop.